There are a total of 3000 free full-sized Rituals shower gels worth $15 being given away so hurry up and get one for yourself. 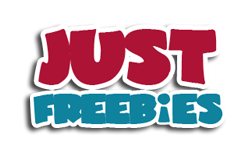 Follow our link, supply them with your details and make sure to confirm your email to get this freebie. Click GET FREEBIE button and then get yourself this shower gel from Rituals.